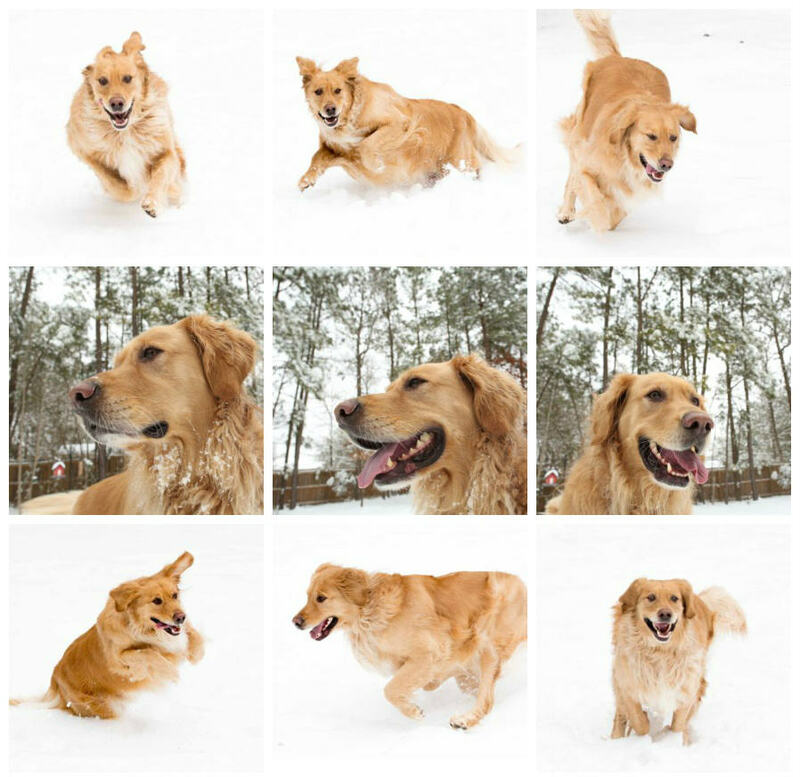 The collage above is of our Golden Retriever "Tucker" playing in the snow that hit the Triangle area on Thursday, February 26th, 2015. A commercial photoshoot that I had in Pinehurst is being rescheduled, so I took advantage of being at home with my cameras. I don't claim to be a pet photographer or an action photographer, but I feel that some of my photography skills worked out well for the shots above. 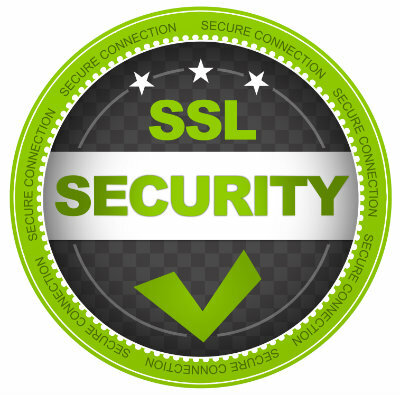 I'll share a few tips and ideas below that will hopefully be beneficial to you. 1) I used the 70-200mm f/2.8 zoom lens. 2) I had the camera set to AV mode and my f/stop on f/5.6. 3) I set the auto focus to AI SERVO which helps with moving subjects. 4) I set the camera to rapid fire rather than one click at a time. 5) I over exposed by 2 stops because of all the white snow. 6) I had my wife, Brenda, throw a Frisbee 2 or maybe 3 times (I forget.). 1) I used the 24mm f/1.4 wide angle prime lens. 2) I had the camera set to AV mode and my f/stop on f/8. I probably should have shot with a more shallow depth of field. 4) I held the camera just above my knees and shot without looking through the viewfinder. 5) I overexposed by about 1 stop. FYI, row 2 is NOT edited at all other than cropping. So I'd say the exposure was correct.